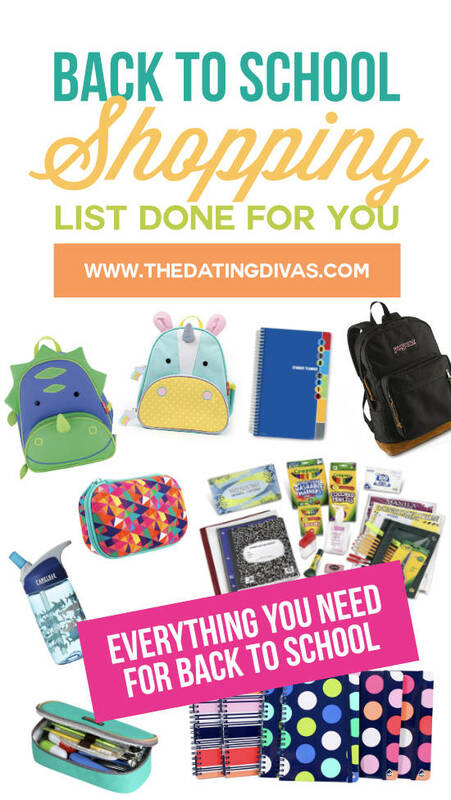 You’ve got your kindergartner who cannot wait, your anxious first-time middle schooler, and the senior you are going to have to drag to class every day, the last thing you need to worry about is back to school shopping. 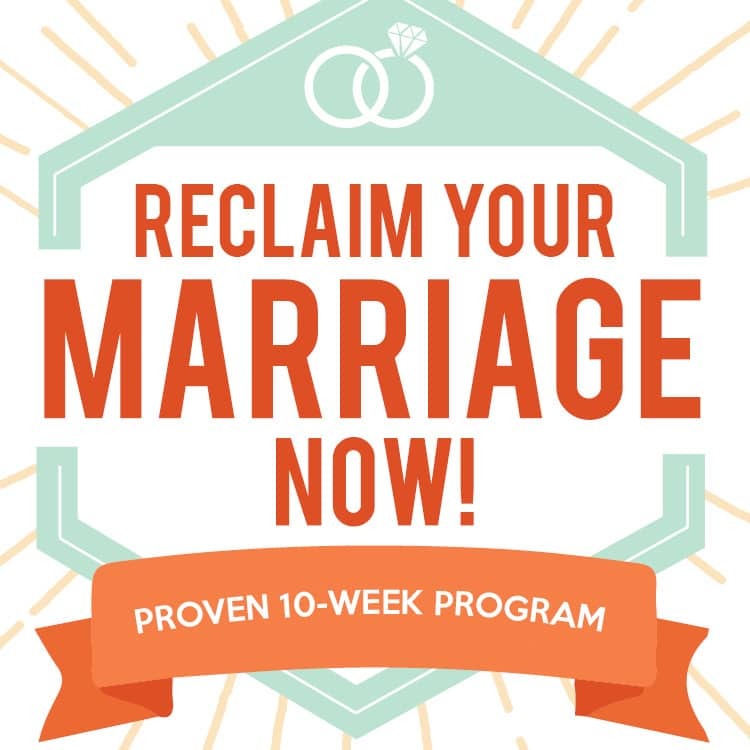 We’ve made it so you don’t have to! Let’s knock out that back to school shopping list ASAP! Your daughter requested a unicorn backpack? CHECK! Oh, and your son needs crayons, markers, glue, and construction paper? CHECK, again! (Look at the supply packs, they are amazing!) And the senior needs a planner to stay organized? Yep, CHECK once more! Not only did we find everything you need on your back to school shopping list, but we made it easy. You can do it from the comfort of your couch and with Amazon prime, it can be on your doorstep in a few days! We’ve got 8 categories each including options for various age groups, color preferences, and sizes! 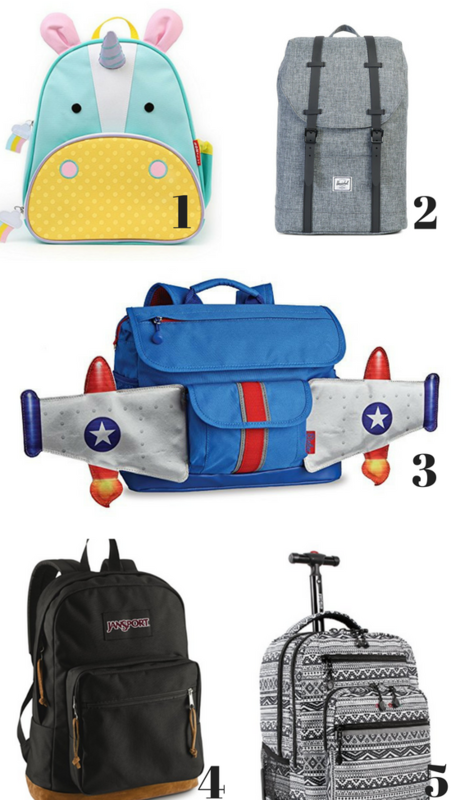 We found animal backpacks that all your little kids will love, rolling bags that will make your walk to school easier, and stylish bags for your teenager! 1. Skip Hop Zoo Backpacks – The most darling little animal backpacks to hold all those back to school needs! 2. Herschel Supply Co Backpacks – Great size for those textbooks but still fits nicely in the locker. 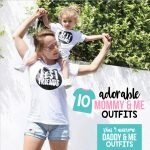 Plus lots of print options! 3. 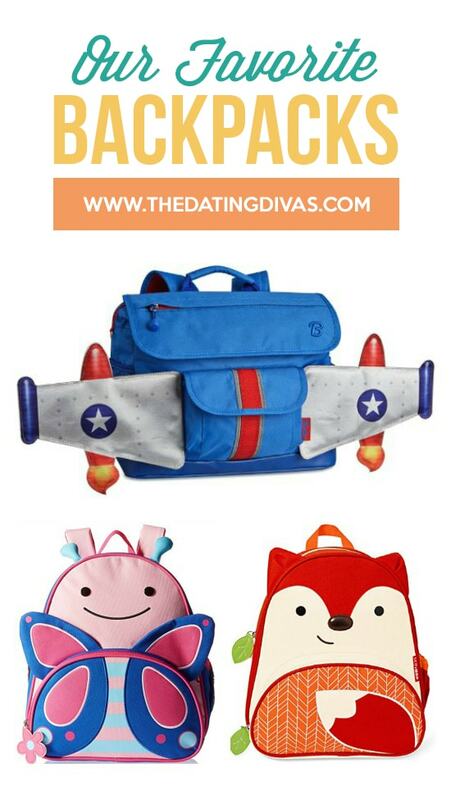 Bixbee Backpacks – Fun backpacks like a butterfly or a rocket! 4. JanSport Backpacks – You can never go wrong with the classic JanSport backpack, so many variations and colors. 5. 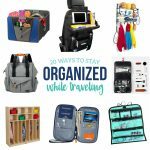 J World Rolling Backpacks – Nice and sturdy! With its easy rolling, you won’t break your back! Give your kiddos something to show off to all their friends during everyone’s favorite social time—lunchtime! Now their packed lunches can be perfectly adorable, totally practical or even a little bit of both. 6. 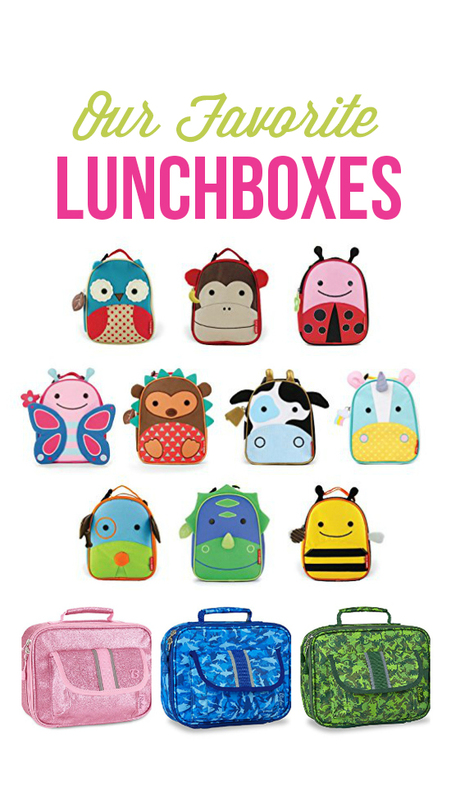 Skip Hop Zoo Lunchboxes – Get a cute animal lunch bag to go with the matching backpack! 7. 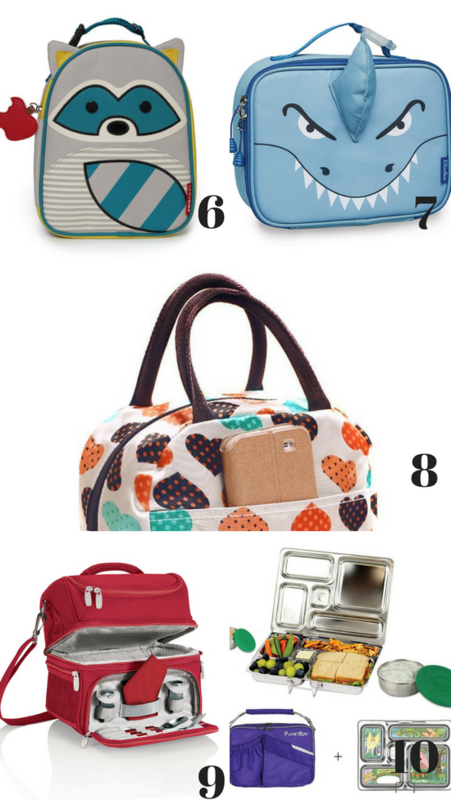 Bixbee Lunchboxes – Cute lunchbox with great reviews, win-win! 8. Bags R Us Lunch Tote Bag – A lunch bag that is cute enough to be a purse?! PERFECT! 9. Picnic Time Insulated Lunch Tote – This lunch tote has everything you could possibly need from salt and pepper shakers to an adjustable shoulder strap. 10. PlanetBox Bento Lunchbox – Stainless steel lunchbox with compartments so that the food stays separated. Keeping the kids hydrated has never been so much fun. Let them choose a water bottle from any of our favorite options: bright colors, sleek and stylish or adorned with the cutest characters! 11. CamelBak Water Bottles for Kids – Great size water bottle with tons of color options! Also, check those reviews!! 12. 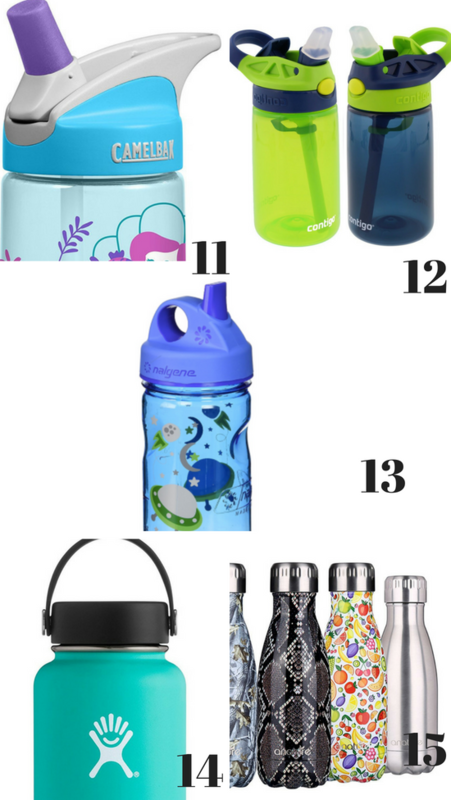 Contigo Kids Water Bottles – Lots of color options and great reviews! We have 3 of these and LOVE them! 13. 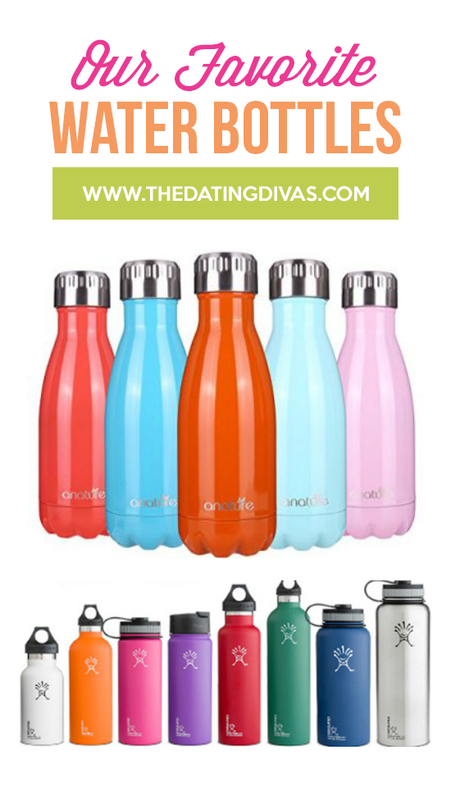 Nalgene Water Bottles for Kids – Water bottle option without a straw! Good reviews and tons of colors. 14. Hydro Flask Stainless Steel Water Bottles – Stainless steel water bottle with tons of cute colors and keeps your water cold forever!! 15. Anature Stainless Steel Water Bottles – Small stainless steel water bottle for keeping your water cold and great size for kids! Making sure your kids have the perfect pencil pouch means there’s no way they’ll lose as many pencils this year, right? Well, at least it’s worth a shot! 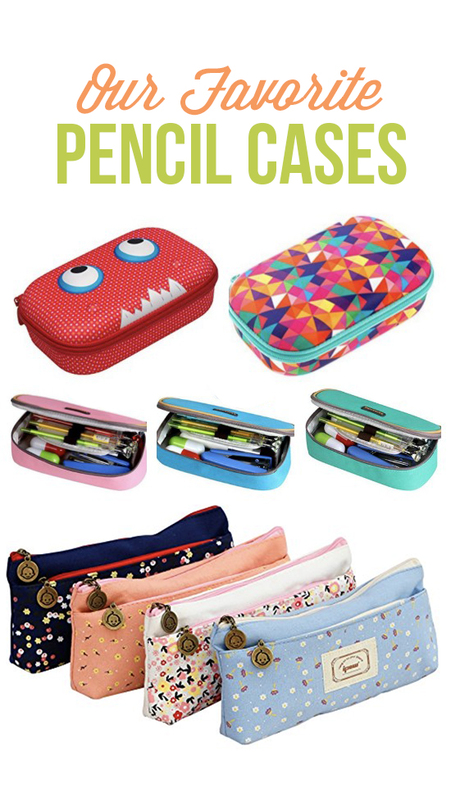 Give them a funny, simple or even super sophisticated place for all those pens, pencils, highlighters and erasers. 16. Ipow Floral Pencil Pouches – Cute pencil bag to hold pens, pencils, and any other little accessories you might need! 17. J World New York Pencil Cases – This bag has mesh compartments allowing you to organize all of your accessories. 18. Homecube Big Capacity Pencil Case – A big capacity pencil case allowing lots of room and great pockets for organizing! 19. ZIPIT Hard Shell Pencil Box – Hard shell storage case but still lightweight! 20. 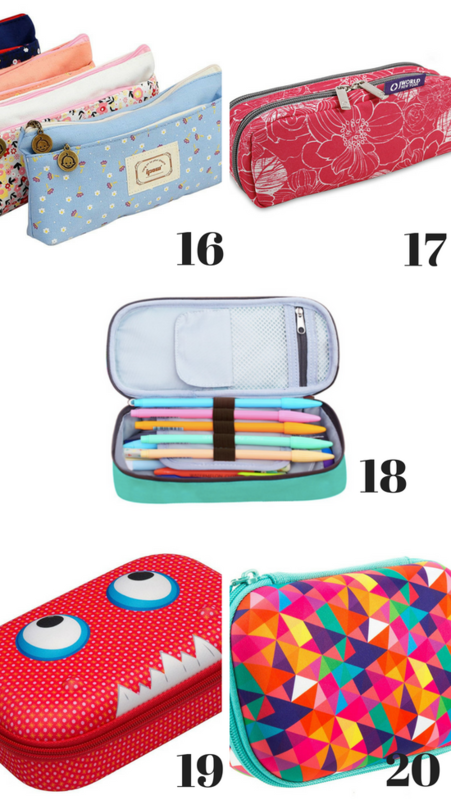 ZIPIT Colorz Pencil Storage Box – Light, sturdy, machine washable, and lots of cute prints! 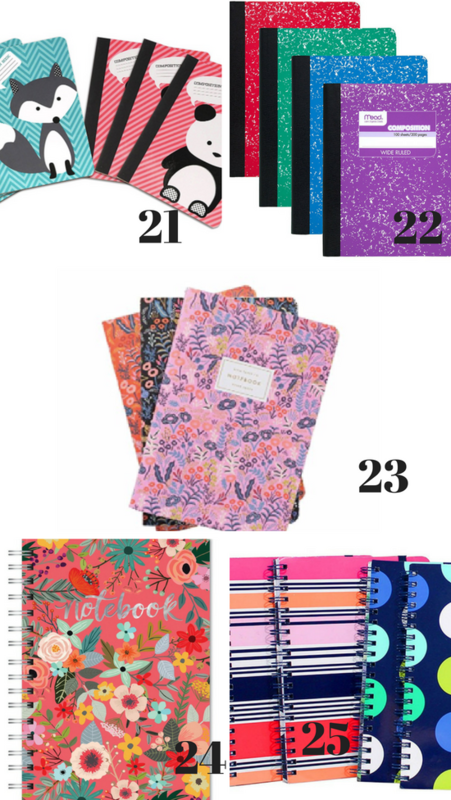 We’ve gathered up the best notebooks, all in one place. Taking notes will never be the same again! 21. Set of 6 Animal Composition Books for Kids – These little animal notebooks are so fun. And with a 6 pack, you’ve got one for each subject. 22. 12 Pack of Composition Notebooks – This 12 pack will last you a long time and since they have a sturdy binding, pages won’t be falling out left and right. 23. Rifle Paper Co Set of 3 Notebooks – How cute are these notebooks?! Plus they’ve got a sturdy binding and quality paper! 24. Studio Oh! Spiral Notebook – Darling notebook and the spiral binding allows the pages to lie flat when open. 25. Studio C 6 pack of Notebooks – Fun patterned 6 pack of notebooks with a spiral binding. Snagging the right binder for your kid means finding one they’ll love enough to take care of and choosing a brand you trust for durability. 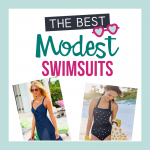 Check out our absolute favorites! 26. Samsill Binders Set of 6 – Cute design with lots of color options. 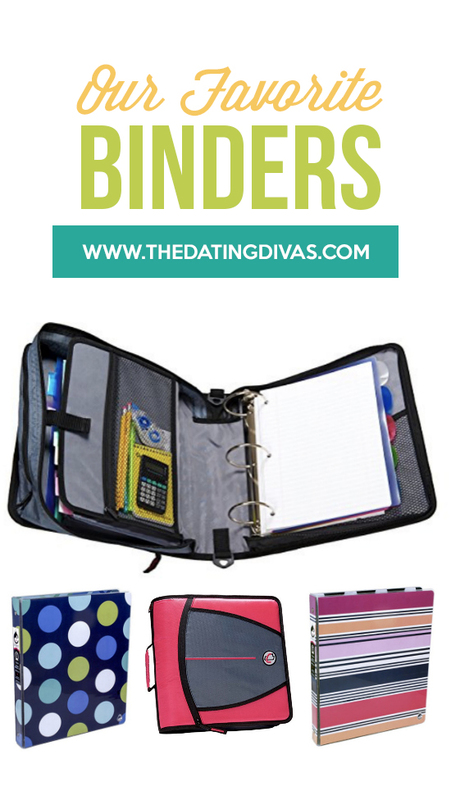 6 binders so you can have one for each class or share with a friend. 27. 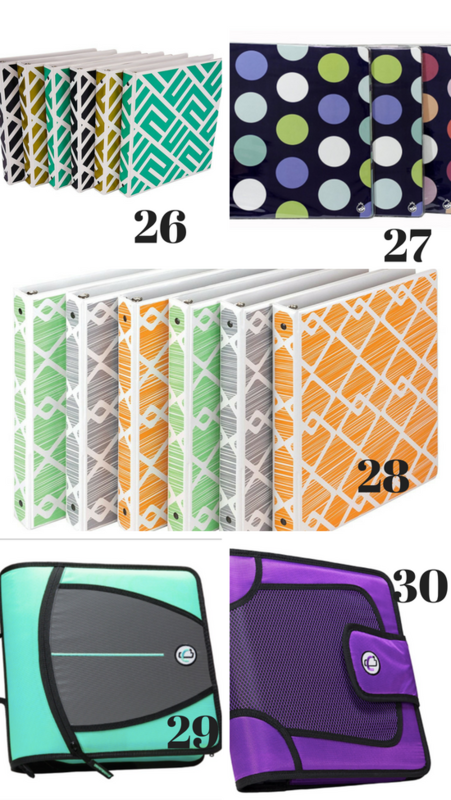 Studio C Binders Set of 6 – Fun prints and pockets inside to hold those loose papers. 28. 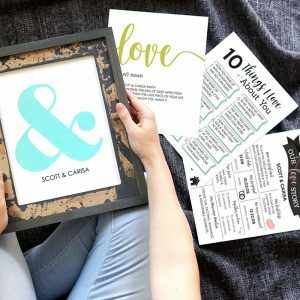 Samsill Binders Set of 6 – Modern prints and a durable design! 29. Case-It Zipper Binders – 3-inch zip up binder with expanding file folder to keep assignments organized! 30. Case-It Open Velcro Binders – 2-inch binder with a velcro closing and an expandable file folder. Lots of fun color options! We all know that tracking homework and due dates can be a huge hassle but when they’ve got something they’re excited to use, it makes remembering to write it down SO much easier. 31. Elementary Planner – With an updated weekly format this planner is perfect for jotting down assignments and other important events! 32. 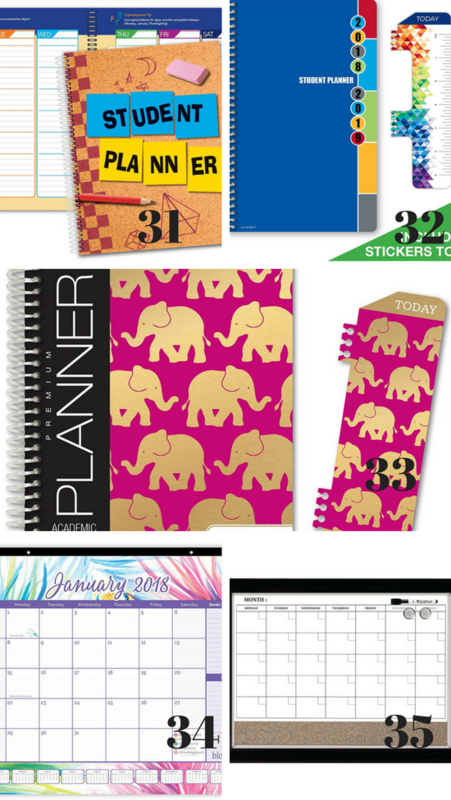 Middle School or High School Planner – This planner has a weekly format which is ideal for teens to keep track of assignments and important reminders. 33. Rifle Paper Co Academic Planner – Monthly and weekly calendar views and a darling hardcover with spiral binding! I think I NEED this! 34. Desk or Wall Calendars – This large desk calendar is perfect for keeping track of all of the family events and needs! 35. 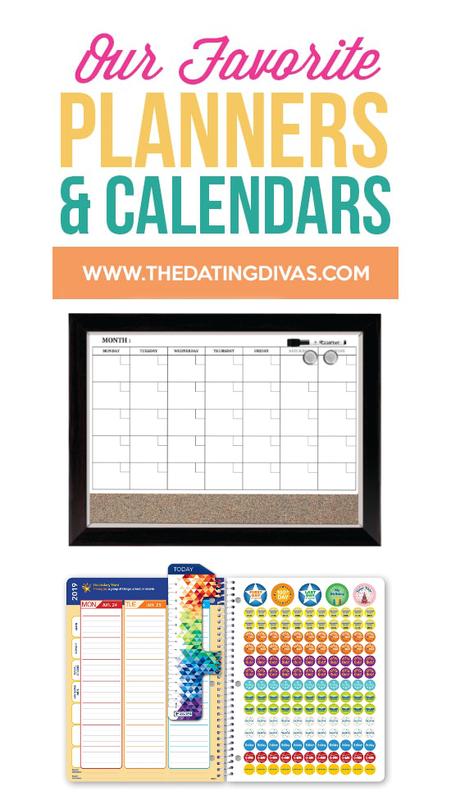 Dry Erase Calendar – A magnetic dry erase board so you can keep it in a central place and switch it over each month! Get it all in one place. 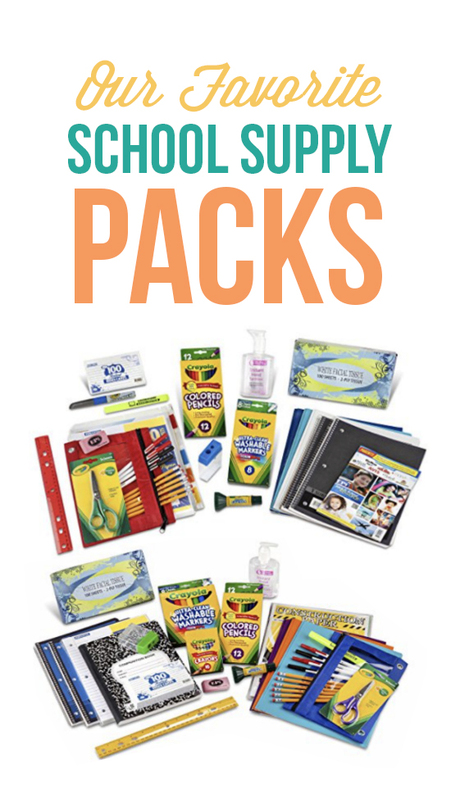 We just love the idea of bundling school supplies because convenience is such an important factor during these crazy back to school days! 36. Kindergarten Supply Pack – The perfect kit for those sweet little first-time school-goers! Everything they could need from crayons to hand sanitizer! 37. First & Second Grade Supply Pack – The one-stop shop for first and second graders! 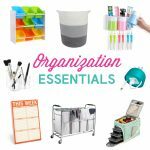 Scissors, a sharpener, a pencil bag, and so much more! 38. 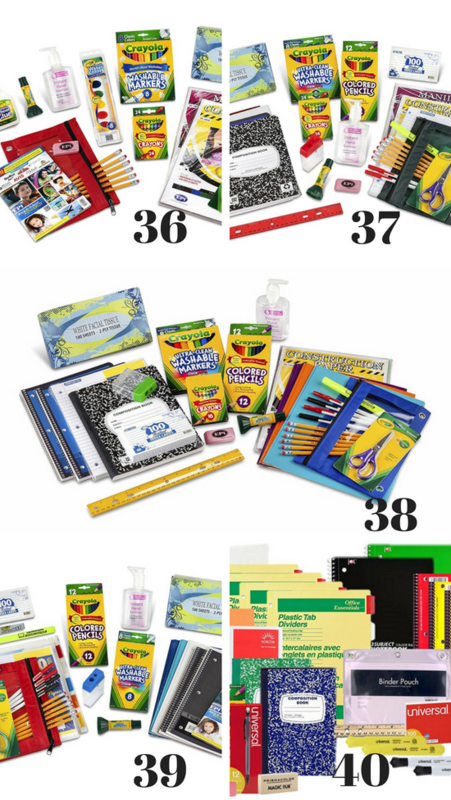 Third-Fifth Grade Supply Pack – This kit makes back to school shopping SO easy! 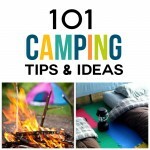 Everything your kiddo might need. 39. 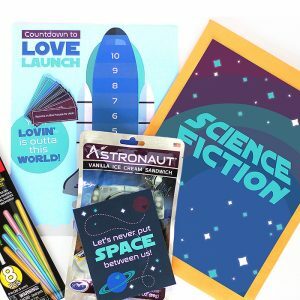 Sixth-Eighth Grade Supply Pack – Perfect kit for your teens! 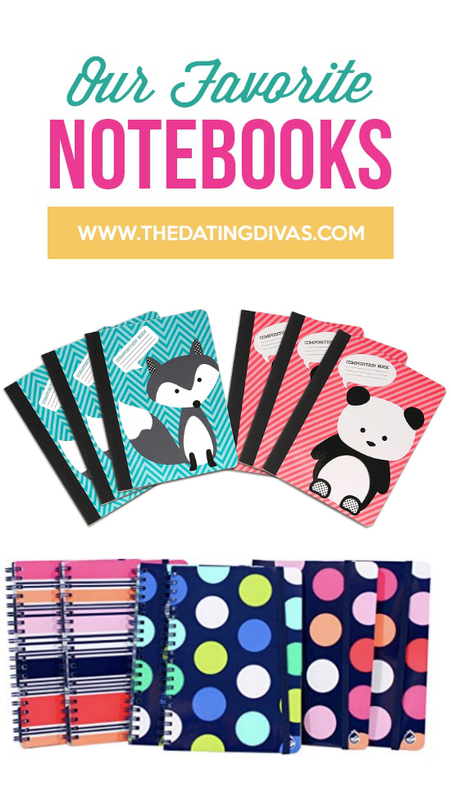 It’s got notebooks, pens and pencils, hand sanitizer and much more! 40. 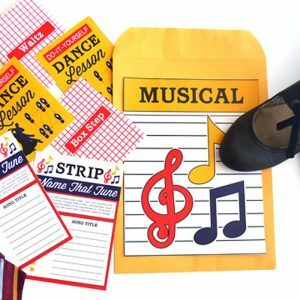 High School & College Supply Bundle – A kit chock-full of goodies for those older teens! SO much in this kit and it’s so easy to get back to school shopping done with one click! YAY! Now that you found all of the items on your Back to School shopping list, you can sit back and enjoy the last little bit of summer with your kiddos! Check out our Teacher Appreciation Post so you can show their new teachers some love! Then, you can go see how many of our 50 Family Summer Activities you can complete before school starts! I want ALL of these backpacks! 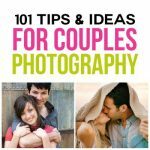 Seriously – LOVE! Where was most of this cute stuff when I was in school?! I’m in LOVE with all of this!! That’s what I was thinking the whole time! I want it all and I am not in school HA! I’m all about the cool water bottles and pencil cases. They’re my fave! Right?! They are so fun!! Omg! Such cute things! Back-to-school shopping was always my favorite! I miss it. I know, it is so much fun! 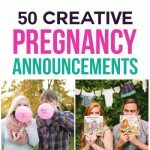 What an amazing roundup! I love that I can find some much stuff online these days! Makes my life so much easier! Thank you!! I know! Isn’t that what we all need?! Life to be a little bit easier! You are welcome!